CMAT Admit Card 2019 – CMAT exam was successfully conducted on January 28, 2019, in two shifts (Morning and Afternoon). However, as per reports, 187 candidates of Kashmir region who were allocated centres in Jammu will appear for CMAT 2019 on January 29, due to inclement weather. National Testing Agency (NTA) had issued the CMAT 2019 admit card on January 7. The CMAT admit card 2019 was available via online alone and there was no other mode to access the admit card. The CMAT 2019 admit card was available to only those candidates who had successfully submitted the application form before the stipulated deadline, i.e. before December 7, 2018. Additionally, the last date to pay the registration fee of CMAT along with uploading of documents was extended to December 8, 2018. 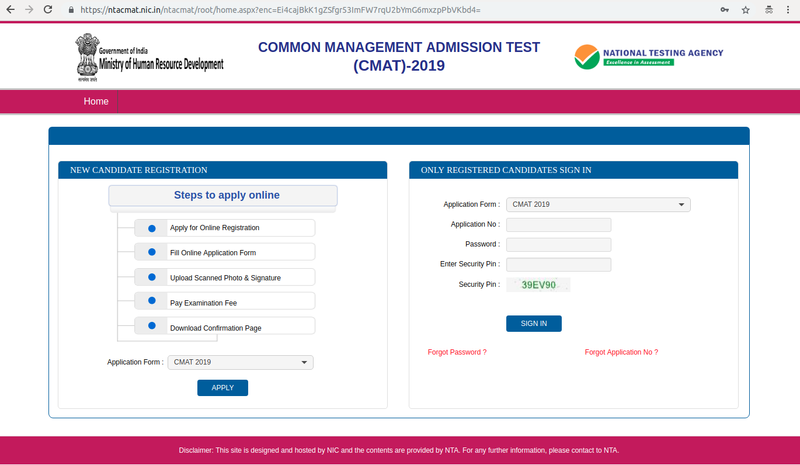 Candidates had to download the admit card of CMAT 2019 by entering their login credentials. In case a candidate was unable to download the CMAT 2019 admit card, he/she had to email at [email protected] No hard copy of the admit card was sent via post. Careers360, through this article, provides information pertaining to CMAT admit card 2019 such as the release date, the procedure to download, details mentioned in the admit card and many more related aspects. How to download CMAT Admit Card 2019? 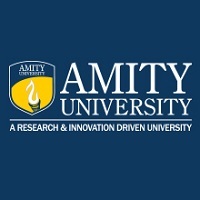 Aspiring test takers could download the admit card of CMAT 2019 once the officials release the same. Candidates were advised taking several print copies of the CMAT admit card 2019 for future reference. Candidates, who failed to carry the CMAT 2019 admit card was not allowed to appear for CMAT 2019, one of the popular national level entrance examinations. Enter the application number, password and security pin to login. The screen will display the CMAT 2019 dashboard consisting of the application status including the application number. Candidates will then have to click on the tab 'Download Admit Card'. The CMAT 2019 admit card will be downloaded in the PDF format and candidates are advised to take a coloured print of the admit card in A4 size paper. What are the other documents to be carried in addition to CMAT Admit Card 2019? Valid cast certificate for SC/ST category candidates. 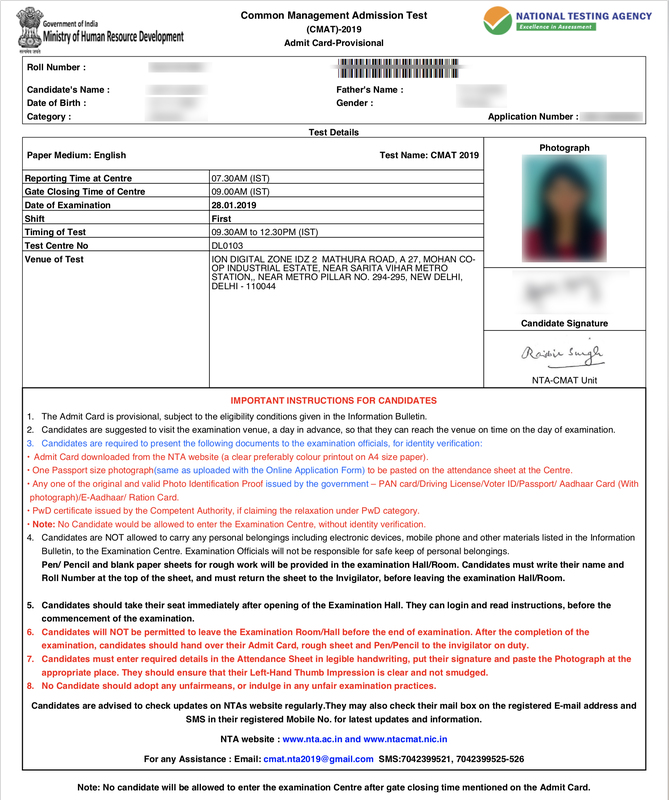 Note- Candidates should carry one (1) passport size photograph (same photo as used in the application form) to be pasted on the attendance sheet at the CMAT 2019 test centre. The personal credentials should match the CMAT 2019 admit card and the ID document to be provided at the exam centre. Candidates must remember to take a print copy (preferable coloured print) of the admit card of CMAT 2019 and carry it along to the test centre to avoid any last minute hassles. No candidate will be allowed to appear for the exam without the same. A candidate must also carry one of the above-mentioned ID documents or else he/she may be barred from appearing for CMAT 2019. Candidates should also verify whether the details mentioned on the CMAT hall ticket/admit card 2019 are correct. If any mistake is found, it should be immediately reported to the conducting officials (NTA). The CMAT 2019 admit card should be kept safe as it may be required for further selection procedures until final admission. What if a candidate does not receive the CMAT Admit Card 2019? If any candidate fails to receive any official communication regarding the CMAT 2019 admit card, he/she should communicate the issue to the conducting authority by contacting the customer care support of CMAT via phone (SMS) and email. 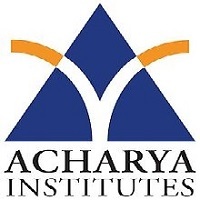 As per the exam pattern of CMAT 2019, there are four sections namely, Logical Reasoning, Language Comprehension, Quantitative Techniques, and General Knowledge. Each section has about 25 questions. The total number of questions is 100. Here CMAT cutoff for PUMBA is 96.40 percentile while on DTE website it is above 99 percentile. Which one is correct ? 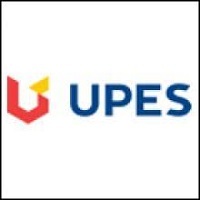 What is the next exam date for 2019 ?